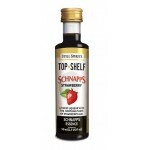 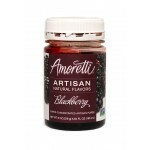 Gives the ideal finished thickness and sweetness to homemade schnapps. 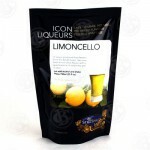 Directions: ..
Limoncello is a liqueur with a very fresh lemon citrus flavor and a good balance of sweetn..
Delightfully crisp, just like Granny Smith apples! Still Spirits has bottled the very essence of ..
A sweet, purple schnapps with the full taste of blackberries. 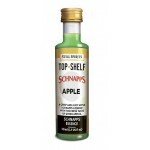 Still Spirits has bottled the very ..
Schnapps with the fragrant flavors of hot cinnamon. 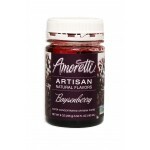 Still Spirits has bottled the very essence of..
A sweet liqueur with the soothing taste of strawberry jam. 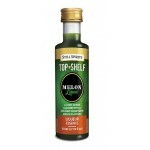 Still Spirits has bottled the very ess..
A light green liqueur with a delicate honeydew melon flavour. 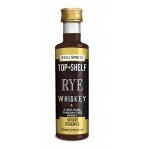 Still Spirits has bottled the very ..
A dry style Bourbon with full flavor, typical of the well aged sour mash whiskeys. 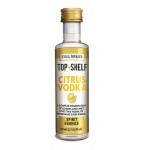 Still Spirits ..
A delightfully refreshing vodka with delicate infusions of lemon and lime providing a most appealing.. 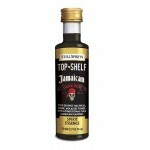 This essence has rich, dark, molasses tones and a traditional full Jamaican flavour. 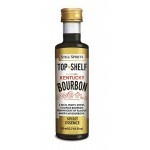 Still Spirit..
A rich, fruity, sweet, complex Bourbon reminiscent of famous American Bourbons. 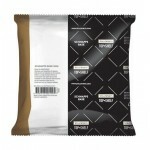 Still Spiri..
A light, warm, Canadian style whiskey. 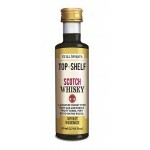 Still Spirits has bottled the very essence of some of the ..
A complex whisky with rich oak and subtle fruity tones, very good on the rocks. 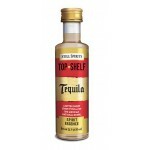 Still Spirits has..
A bitter sweet spirit typical of the Mexican national drink. 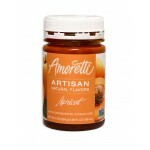 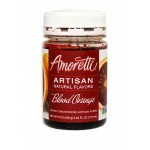 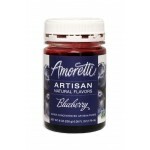 Still Spirits has bottled the ..
Amaretto is a popular Italian style almond liqueur. 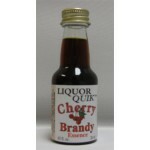 Liquor Quik Essences are an all natural blend&n..
Cherry Brandy is a classic Northern European style fruit liqueur. 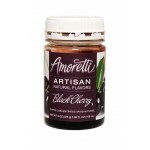 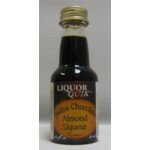 Liquor Quik Essences are an all n..
Chocolate Almond is a delicious blend of dark chocolate and almond. Liquor Quik Essences are an all..
Cinnamon Schnapps is a unique blend of hot and sweet cinnamon liqueur with real gold flakes. 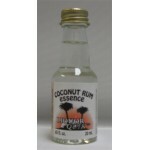 Liquor..
Coconut Rum is a blend of coconut and Caribbean white rum. 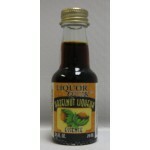 Liquor Quik Essences are an all natural ..
Hazelnut is a traditional Italian nut liqueur. 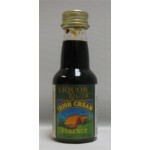 Liquor Quik Essences are an all natural blend of her..
Irish Cream is a blend of Irish Whisky, cream and chocolate. 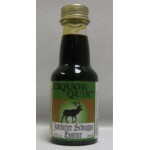 Liquor Quik Essences are an all natura..
Jagerbitter Schnapps is the classic German style dry semi-bitter herb liqueur. 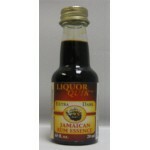 Liquor Quik Essences..
Jamaican Rum is the original dark navy rum. 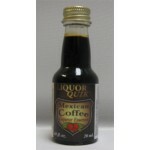 Liquor Quik Essences are an all natural blend of herbs,..
Mexican Coffee is the world's #1 coffee liqueur. 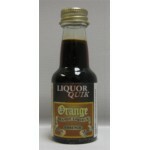 Liquor Quik Essences are an all natural blend of h..
Orange Brandy is a magical French style blend of orange and brandy. 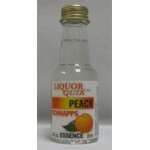 Liquor Quik Essences are an all..
Peach Schnapps is a sweet fruit liqueur. 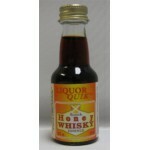 Liquor Quik Essences are an all natural blend of herbs, se.. 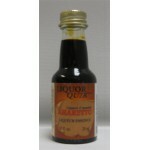 Liquor Quik Essences are an all natural blend of herbs, selected seeds, fruits and essential oils. 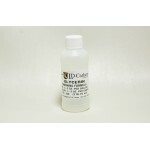 W..
Scotch Honey Whisky is a famous blend of whisky, honey, and herbs. 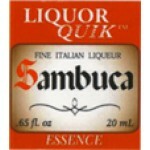 Compare to Drambuie. 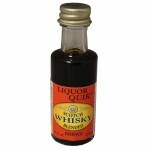 Liquo..
Scotch Whisky (Blended) is based on the famous "red label" whisky. 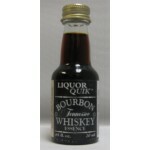 Liquor Quik Essences are an al..
Southern Whiskey is a delicious blend of Bourbon Whiskey and citrus fruits. 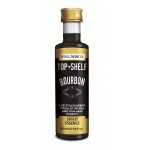 Compare to Souther..
Tennessee Bourbon Whiskey is the classic American charcoal mellowed corn whiskey. 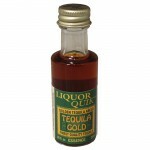 Compare to J..
Golden Tequila is a barrel-aged Anejo style tequila with a mild, rich flavor. 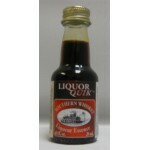 Liquor Quik Essence..